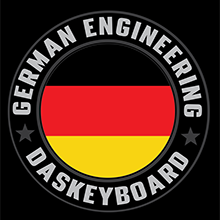 Das Keyboard 4Q: World’S First Smart RGB Cherry MX Mechanical Keyboard - Jestik, Inc. minutes! 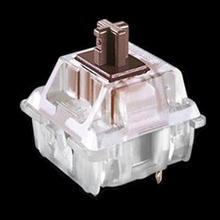 With Cherry MX RGB performance-tuned switches, the Das Keyboard 4Q brings together the best in tactile feedback you can feel and gaming-grade performance. Type at the speed of thought, instinctively moving words directly from your brain to your computer. 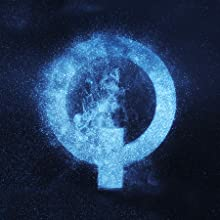 Q applets connect to leading applications used by millions of developers. 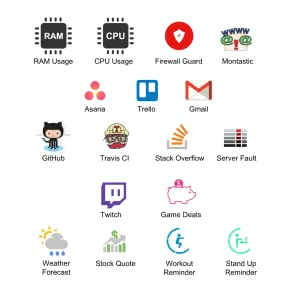 Everything from GitHub repository status, to project management notifications from Jira, ZenHub or Azure DevOps to priority emails from your boss or your Mom. It will tell you if your website goes down or if an answer to your question is posted on Stack Overflow. You can even set it to remind you to stand up every hour. 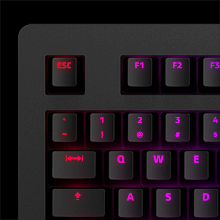 The 4Q keyboard has Cherry MX Soft Tactile RGB Brown switches that provide users with faster, more effortless typing and gaming sessions for many years to come. 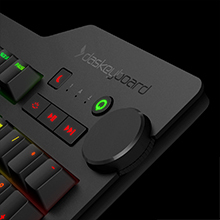 The Q Software uses downloadable applets from Q marketplace to light up the 4Q smart keyboard with user-defined notifications—all color-coded and displayed right on the keyboard. 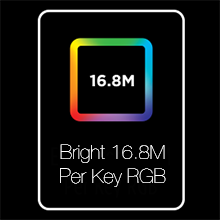 With 16.8M Colors, the Cherry MX RGB will ensure that notifications can be received in every possible color, on every possible key. 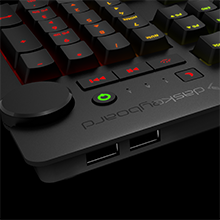 Durable Build Quality for Confidence and Precision. 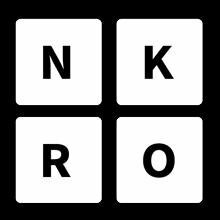 Full n-key rollover (NKRO) scans each button press individually - every key press is recorded, even if you press a bunch of keys simultaneously. Plus anti-ghosting..